“No, the rate will not go up, take it from me. We have achieved stability and the stability is here to stay." The naira is beginning to find its feet against the hitherto almighty dollar. This is after the Central Bank of Nigeria, CBN’s series of intervention that saw liquidity improvement in the foreign exchange market. The naira has risen from about 500 naira per dollar in February to about 363 naira per dollar at the close of business on Friday last week. This is a trend that the apex bank believes will continue. 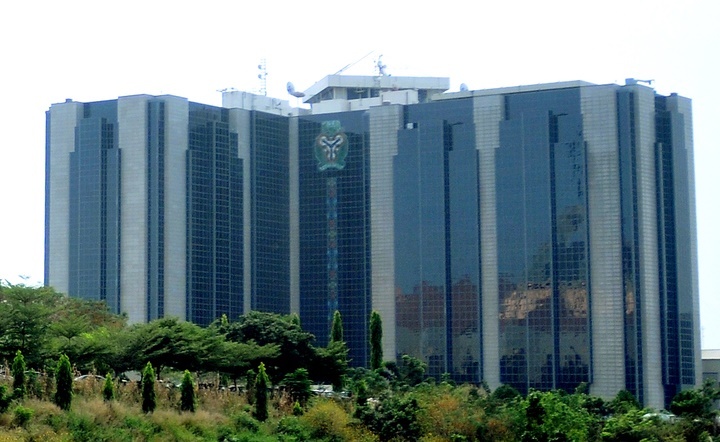 The Deputy Governor, Financial System Stability, CBN, Dr. Joseph Nnanna, who spoke at a conference in Lagos on Saturday, said the exchange rate stability achieved so far by the apex bank has come to stay. He expressed confidence that the usual end-of-the-year rush would not push up the naira-dollar exchange rate contrary to some people’s expectations. The CBN deputy governor said this while fielding questions from journalists at a forum organised by the Chartered Institute of Bankers of Nigeria. Asked if the exchange rate would go up as the end of the year was approaching, Nnanna said, “No, the rate will not go up, take it from me. We have achieved stability and the stability is here to stay. “The sustainability is already evident; the reserves are growing. As I speak, the reserves are $34 billion. When we had volatility, the reserves were as low as $20 billion. “But let me say one thing: Nigeria can make do with a reserve level of $20 billion but it is the press who gives the impression that if the reserves fall below $30 billion, then there is a problem.